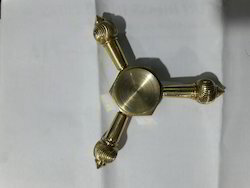 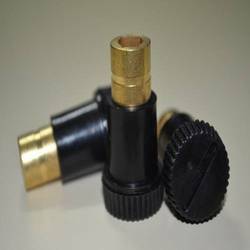 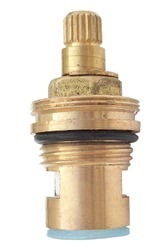 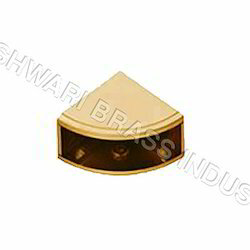 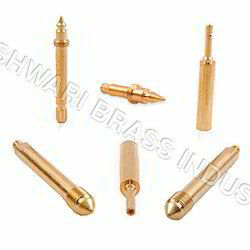 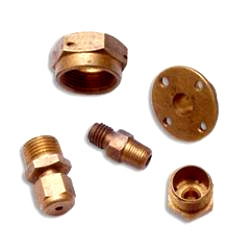 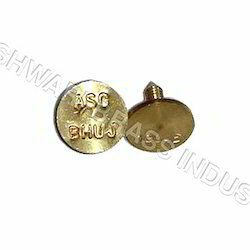 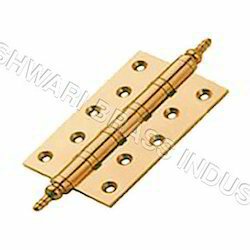 We are involved in manufacturing and supplying an extensive range of Brass Components and Automobile Parts. 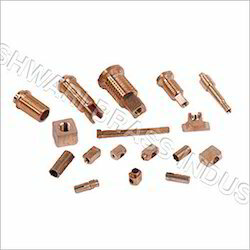 Our products are highly acclaimed in the market for our high quality standards and economic pricing. 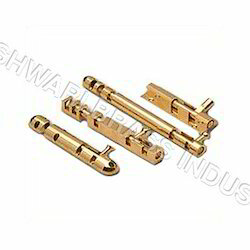 Durable make and corrosion resistant features are some of the important attributes of our products. 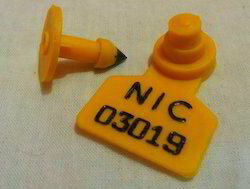 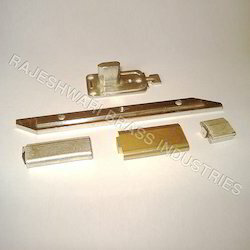 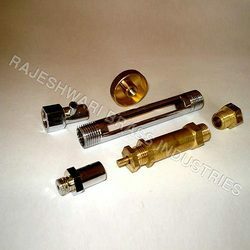 Our products are used at large in various industries in different application areas. 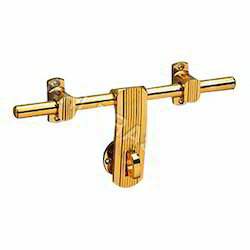 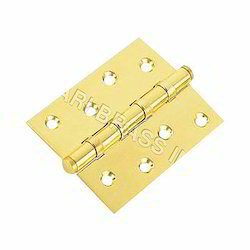 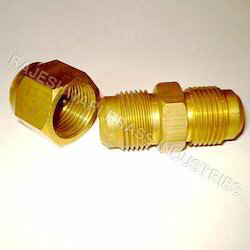 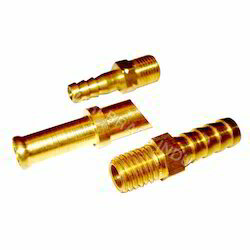 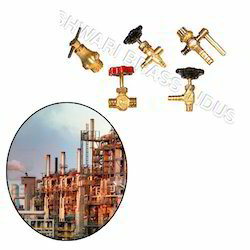 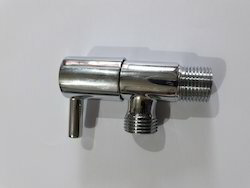 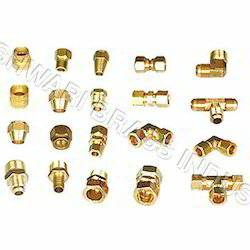 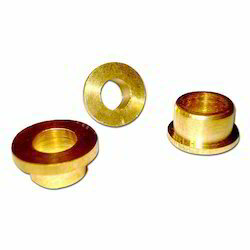 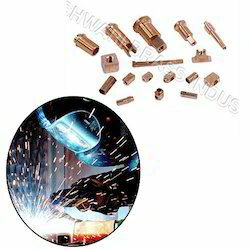 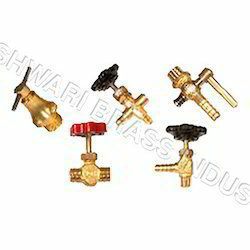 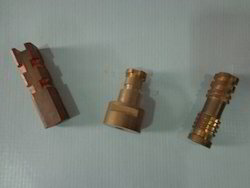 The wide gamut of products is divided into three categories: Brass Components, Brass Fittings, Brass Automobile Parts.